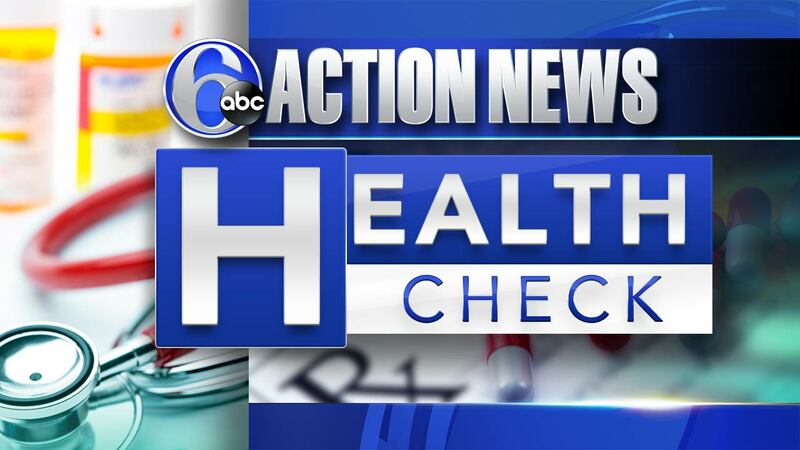 NEWARK, Delaware (WPVI) -- The Blood Bank of Delmarva today issued an urgent call for blood and platelet donors to counter a serious donation shortage. The critical need is for O negative blood and platelets. The snow storms in March dramatically reduced donations. More than a dozen blood drives were canceled in March, causing more than 600 blood and platelet donations to go uncollected. The severe flu season also contributed to the low supply, as did higher blood usage for traumas at several local hospitals. O-negative is the universal blood type, used to treat patients during emergencies when their blood type is unknown. Platelets are regularly used to treat patients recovering from cancer and have a shelf life of five days. Eligible individuals are urged to schedule a blood or platelet donation today by visiting https://donate.bbd.org or call us at 1-888-8-BLOOD-8. Donors can also walk into any of the four centers: Christiana, Del, Salisbury MD., Dover, Del and Chadds Ford, Pa.
To donate, you must be: At least 17 years of age, weigh at least 110 pounds, and are in generally good health. All donors must provide a photo ID or two other forms of identification, including date of birth. Although the urgent need is O negative blood, all types are needed every day to ensure an adequate blood supply.